As per the new regulations, consumers will have to pay a fixed fee of Rs 130 for 100 free-to-air channels. Paid TV channels can now be subscribed to either in packs or on a-la-carte basis. Latest regulatory norms could impact your cable TV bill in the coming period. 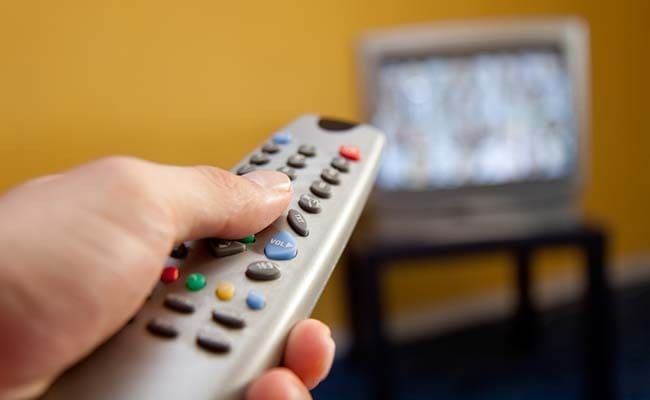 The Telecom Regulatory Authority of India's (TRAI) latest norms on regulatory framework for broadcasting and cable services which kicked in from February 1 will have a direct impact on the monthly cable TV bill the consumers pay. As per the new regulations, consumers will have to pay a fixed fee of Rs 130 for 100 free-to-air channels. For paid channels, the customers will pay only for the channels they select unlike the earlier price regime wherein consumers were paying for a bundle of channels. As per the new rules, as given in a February 12 statement by regulator TRAI, cable television and direct-to-home (DTH) subscribers will now have to pay a Network Capacity Fee of Rs 130 per month, which is like a rental for TV connection, for carriage of 100 free-to-air channels, according to information available on TRAI's website - channel.trai.gov.in. If a customer wants to increase the number of free-to-air channels he or she wishes to watch, it can be done by paying an additional Rs 20 for a pack of 25 channels. According to the regulator, paid TV channels can now be subscribed to either in packs or on a-la-carte basis, and the subscription fee for every Standard Definition (SD) and High Definition (HD) channel is capped at Rs 19. TV viewers can access the prices of individual channels on the electronic program guide of the set top box. The bill charged to TV viewers includes two components: Network Capacity Fee and the price of pay TV channels. A GST or goods and services tax of 18 per cent is applicable on the sum, according to CARE Ratings. Meanwhile, regulator has extended the deadline for selection of TV channels by both cable and direct-to-home (DTH) subscribers till March 31. Amul Sends Legal Notice To Google India Over "Misuse Of Platform"